Yeah, it's not very exciting. You should be able to pull the update manually now by heading into Settings > System Updates > HTC software update > Check now. If you bought a pre-LTE Evo phone in the last year and you've been feeling left out in the cold, worry not. 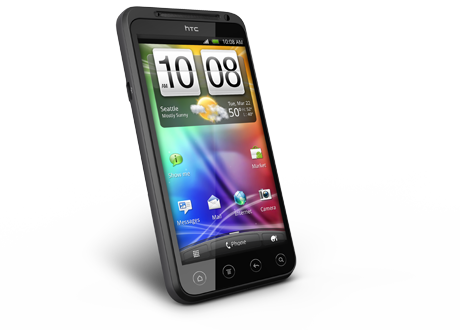 Sprint and HTC are in the process of bringing Ice Cream Sandwich to your device. If your device happens to be an Evo 3D or Evo Design, that is. 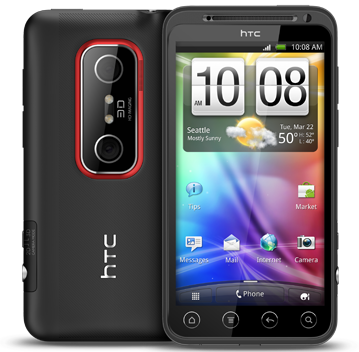 The older flagship Evo and this year's midrange phone are slated to reach Android 4.0 sometime in August. 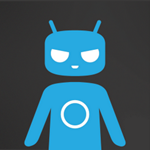 Yes, we know that once again, it's not Jelly Bean. 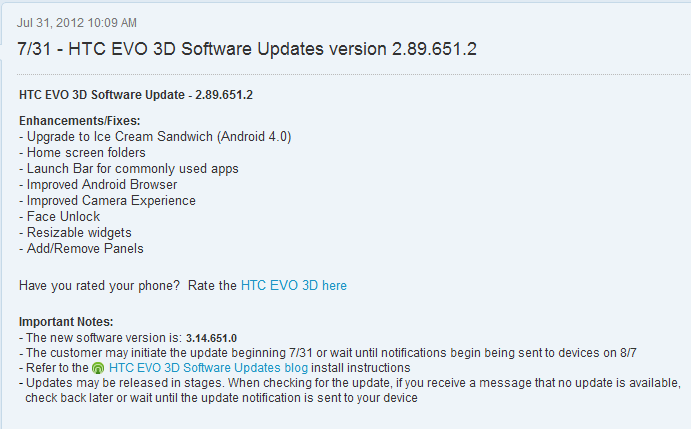 Owners of unlocked versions of HTC's EVO 3D are starting to see the Ice Cream Sandwich update roll out across the globe; we've already seen reports of users receiving the update in Germany, Netherlands, Italy, the UK, and more. 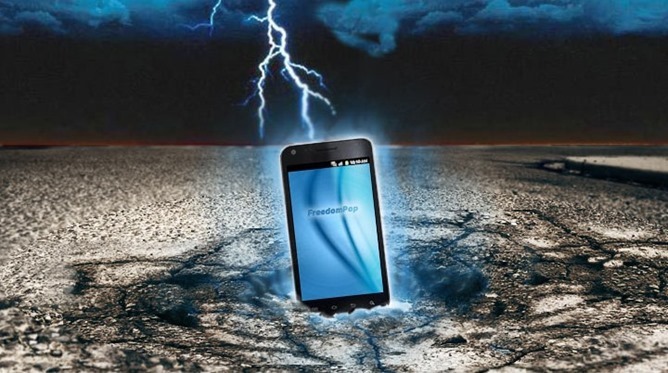 The OTA update brings Android 4.0.3 and Sense 3.6 to the other-dimensional handset, but if you just can't stand the wait, XDA user AcerExtensa has pulled the update file and included instructions on how to flash it without updating hboot. 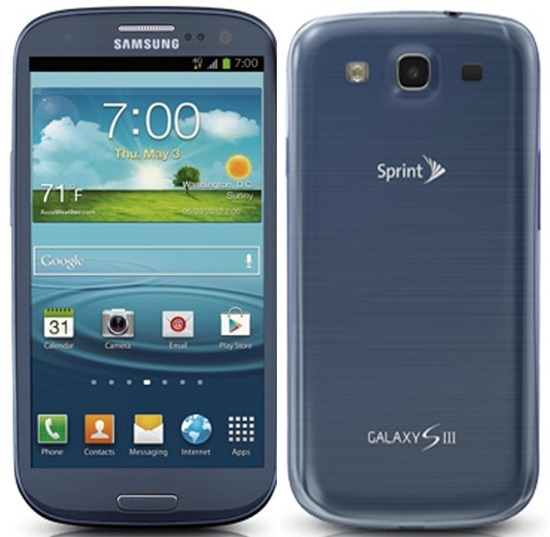 So here's an interesting little fact: if you go to Sprint's site right now and look for the EVO 3D, you won't find it. Really.